Too many intranet ‘projects’ focus on the software and features. I’m not even blaming the project manager or the IT department here – stakeholders in the business are just as culpable, as they often believe that their needs are obvious, and that everyone agrees what the intranet must deliver over the next quarter. Strategic framework (business objectives, intranet strategy, content strategy, governance processes and more). In practice these sort of things, that so often require documentation, are left right until the end, and argued about during other aspects of the design phase. It would be better for everyone if such matters were agreed early, and so could direct the progress of the project and inform the end design. If you’re an intranet manager who understands that you have to lead as well as manage the intranet, then designing the strategy before designing the intranet will set you and your intranet on a good solid path to success. But what approach to take? I’ve tried combined, hybrid approaches and found myself wavering and missing milestones, so I was glad to learn Sam Marshall’s approach, which I’m sure is flexible, but feels solid and robust. Something worth following. Sam’s intranet planning workshop confirms many good practices that you’d expect to rely on but may not have executed in the past, but Sam’s slide deck and hand-outs also lay out the activities and provide example templates to use. Through the day, Sam worked us through the six steps of his approach. Of course it’s not a tick box exercise, every item is a considerable piece of work. But the point is to have an agreed approach so that stakeholders don’t start in the middle, with visual designs and feature demands. The management and governance of the project should be set-up very early, and stakeholders must be identified. Yes, ‘everyone’ is involved with the success of your intranet, but stakeholders are the people would be hurt by failure, and whose roles will benefit from success. 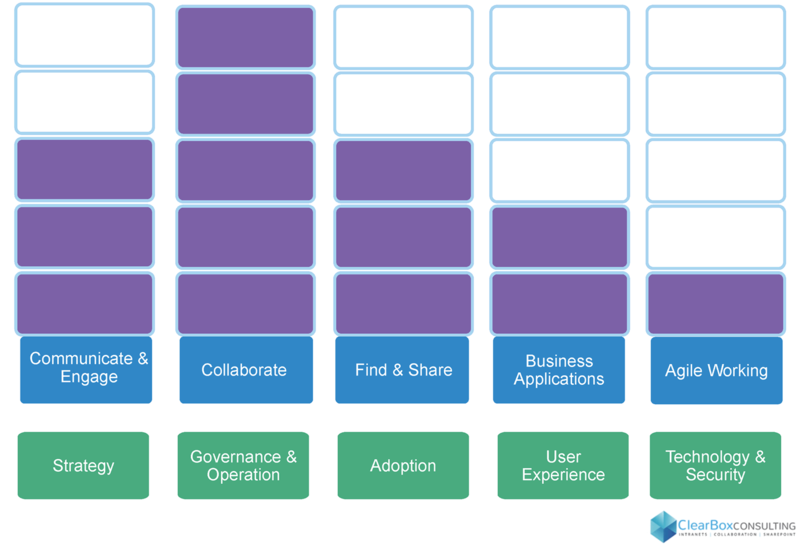 Stakeholders have ‘skin in the game’; they invest in, and are committed to, the intranet’s success. Once the right people are involved the right business objectives can be identified, and then you can write an intranet strategy. Figure 2 – The difference between strategy and governance. If you consider the purposes of your intranet (including Comms, Collaboration, Community, Business Processes, and Knowledge Management) and along with your business objectives, you can then craft a strategy to suit the priorities. Further into the workshop (after group discussions and some exercises) we hit on another idea that I haven’t used, the ‘benefits tree’. This way of mapping features against capability against benefit helps people (across the organisation) talk about what they wish to achieve, rather then the features of the ESN (Enterprise Social Network) or CMS (Content Management System) they like. 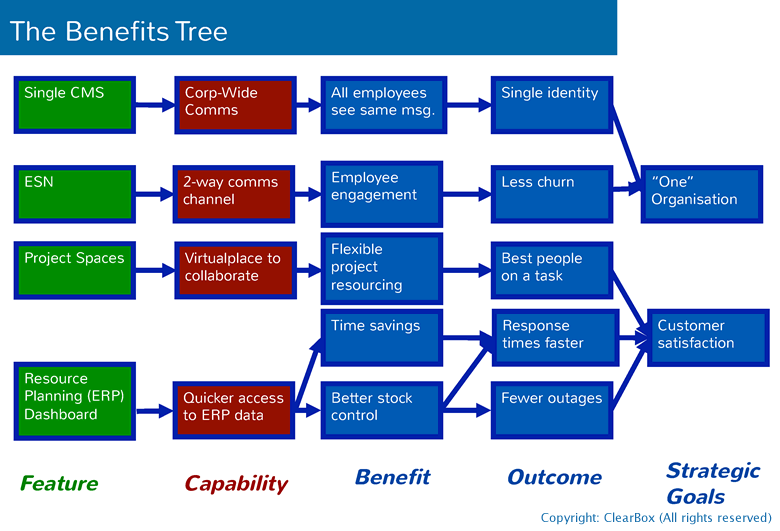 Figure 4 – A benefits tree example. Defining benefits and outcomes helps you identify metrics to use when monitoring your intranet, and when you are called to demonstrate its value. I know from experience that organisations struggle to measure intranet impact (just as many struggle to measure internal communications), so Sam’s guidance here makes a lot of sense. I can’t possibly summarise the whole day, but the slide deck is comprehensive and basically forms the framework for the approach you’ll design back in the office. 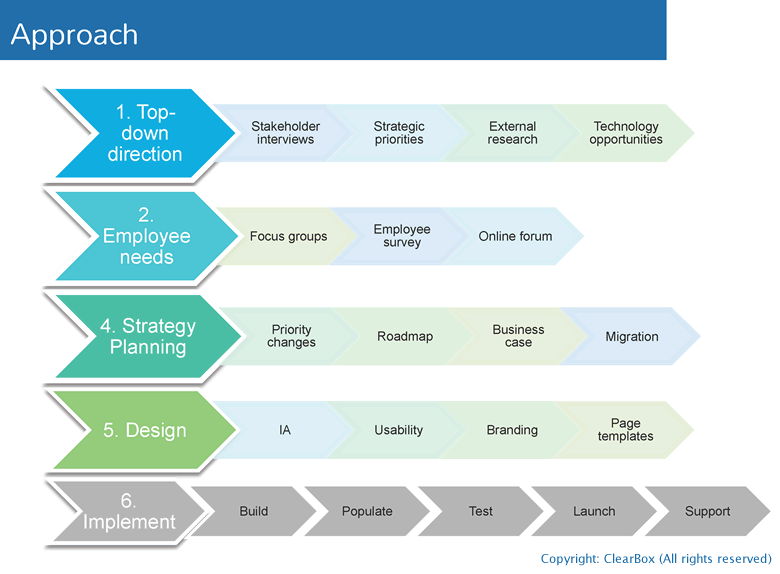 Sam knows what an intranet strategy looks like, and how a roadmap for continuous improvement should be built. Any intranet manager (or department intranet manager) would benefit from this full day workshop – the hand-outs alone are worth the price of entry! Check the agenda for Sam Marshall’s next intranet training workshop. Note that there’s a second day that deals with day-to-day intranet management if you’d prefer. 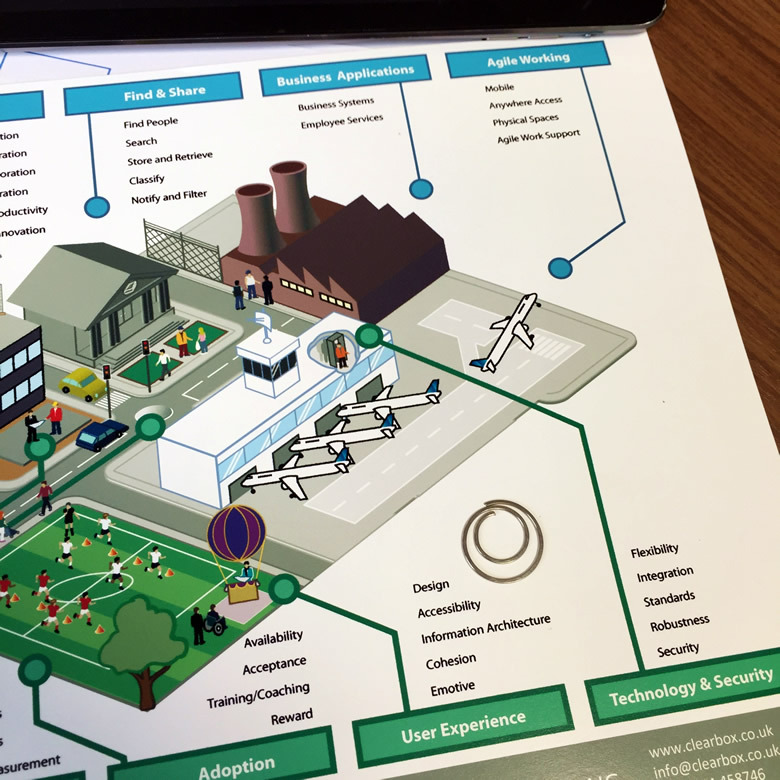 Figure 5 – The digital workplace as a city – exclusive hand-out. Check the agenda for Sam Marshall’s next intranet training workshop. This article was tagged Design, planning, seminar, strategy, workshop. I attended the Masterclass earlier this year and it was great. I often forget the usefulness of the slide desk and materials from this course and I’m always inspired every time I take a look at them. recommend this as a must have course for any Intranet Manager. Curious: What’s the story behind the Digital Workplace as a City? Looks intriguing. Hi Molly, well I don’t know where the analogy came from originally, but I heard Sam Marshall talk about cities some years ago. 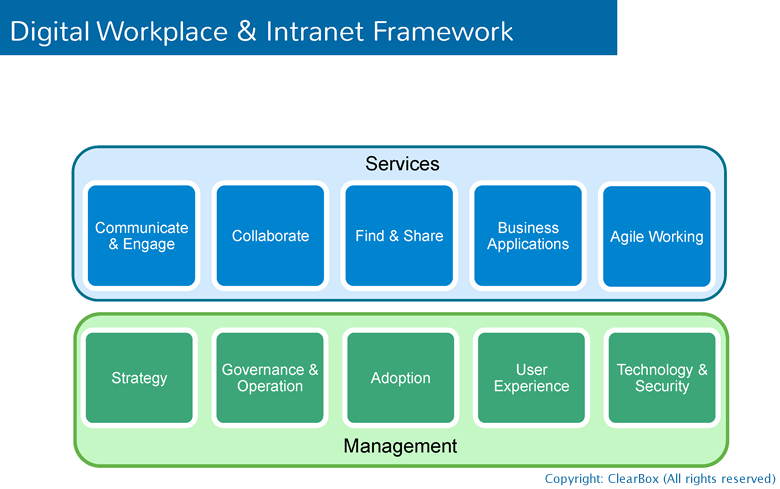 It’s about recognising that the intranet or the digital workplace isn’t ‘one thing’ but many things, and needs space for different activities and personalities.